Now many of us may think that once the chain falls apart, it spells the end for the attacker, for he can no longer utilize his central expansion to his advantage. However, one should understand that destroying the pawn chain is not the culmination of the defender's plan; because after the chain has broken down, if the defender has no idea how to exploit the situation then it makes no difference whether he had destroyed the chain or not. So I've destroyed the chain...now what? Instead, we should understand that destruction of the chain should be a stepping stone upon which the defender seizes the opportunity to expand and create advantages on its own. Likewise, the attacker should not be all too worried about whether his chain is broken down, for even after that he still has plans of his own to use against the defender. So let us see what are the plans for both sides in the event that the chain falls apart. I shall reiterate again: As the attacker, you should not view the breakdown of the chain as the death sentence to your position. 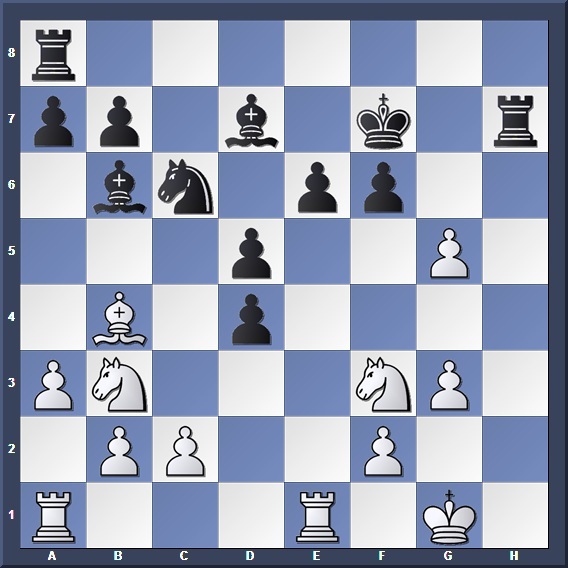 Rather, you should look upon it as an opportunity to bring your pieces to more active positions, and build an even greater advantage than you previously had. 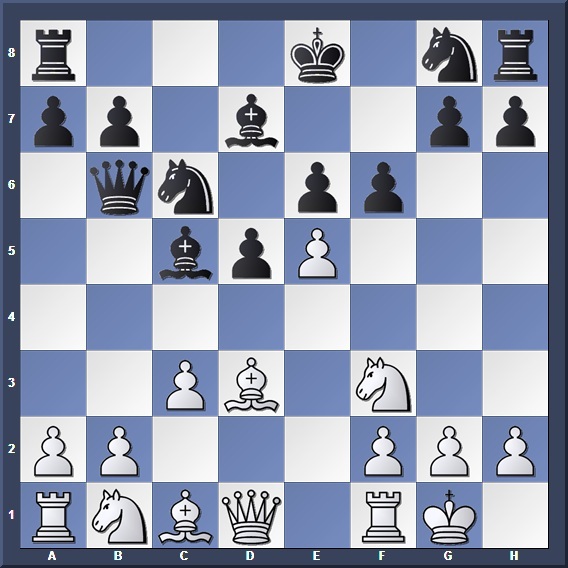 After the chain has fallen apart, the attacker should seize the opportunity and place pieces-- especially minor pieces-- upon the central squares previously occupied by the pawns. From these central squares, the pieces have an even greater demobilizing effect within the enemy camp as compared to the times when only pawns occupied the central squares. Also, note that the enemy pawns which had been previously blockaded by the chain were originally immune to frontal attack. 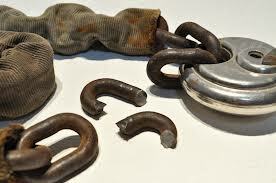 But after the chain has been replaced with central pieces, these pawns have become weaker and more exposed to attack. Upon which White places a piece in the centre to substitute his pawn chain. And now, the chain of pawns has been replaced by an army of pieces which stand proudly in the centre! While the original pawn chain had a dominating effect in the centre, the pieces which now replace it have an even more suffocating effect upon the enemy position. They exert their influence over both wings and control many squares within Black's camp. Also, notice that with the removal of the chain, Black's blockaded central pawns have become more exposed and vulnerable to attack. White went on to win the game 21 moves later. 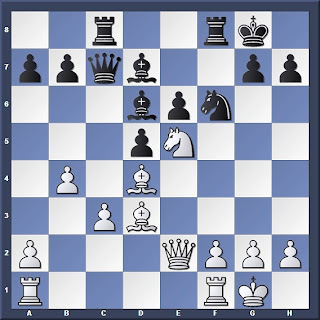 To paraphrase from Nimzowitsch, the blockaded central pawns of the defender have a lust to expand and claim more space, but the presence of the attacker's pawn chain thwarts their desires. 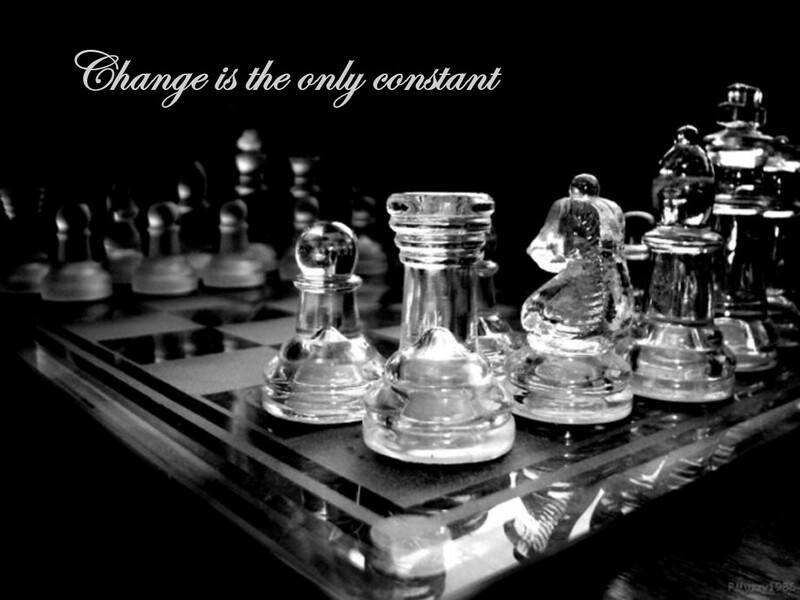 After the chain has been broken, the mass of pawns in the centre can now seize the chance to advance forward with all fury, releasing their pent-up energy and frustration from having been blockaded for so long. Earlier on in the game, White had willingly given up a pawn-- and weakened his central chain-- for quick development. Black later went on to attack and destroy the chain, while White won back the pawn. And the central pawns, formerly blockaded and humiliated, advance with all their energy! 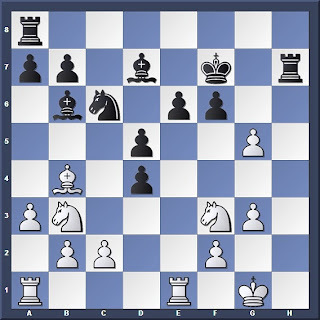 With Black reclaiming his space in the centre, White was soon reduced to passivity, and the game proved decisive. 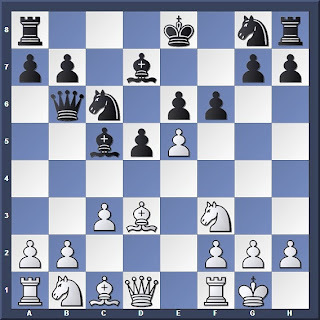 I will thus summarize what I have elaborated in Parts 2 and 3: General play both with and against the pawn chain. As the attacker, your pawn chain gives you much space in the centre and cramps up the enemy position. You should strive to exploit this to launch attacks on either the defender's kingside, or his central blockaded pawns with flank attacks. At the crucial moment when the chain falls apart, the attacker will try to substitute the pawns with pieces so as to increase the pressure in the centre. The defender will try to prevent this, and in turn try to advance his formerly blockaded pawns to seize space in the centre. If either side is able to achieve his goal, the game will swing in his favour. But what happens if neither side is able to successfully achieve his goal? In cases where both sides play correctly, the game will often become closed in the centre, and both sides will naturally seek play on opposite wings. Oh and lastly a quick note: Is it always necessary that the attacker should look for play on the kingside with his pawn chain? The answer is: No! It is sometimes possible that the attacker might have a pawn chain headed with a wedge on the d file. 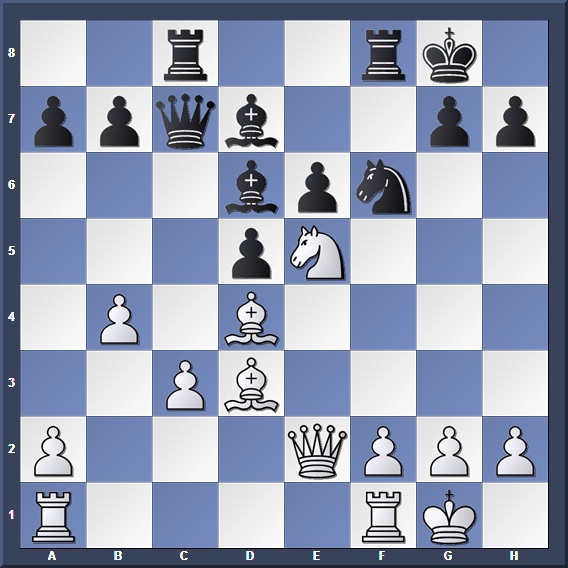 In such a case, it would be pointless to attack on the kingside-- the attacker should instead turn towards the queenside. Next up, I will show some games detailing how both sides play with and against the pawn chain.